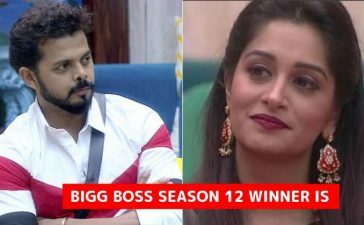 On day 12, we saw the unending quarrel between Romil Chaudhary and Sreesanth. The previous day was ended with Neha Pendse was chosen to be the new captain of the house. This is time for the Day 13, “Weekend Ka Vaar” episode. 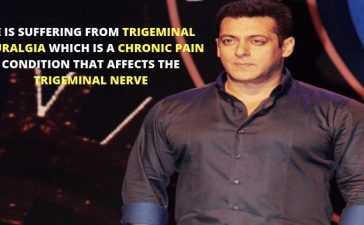 Salman Khan schooled the contestants in the last “Weekend Ka Vaar” episode. Hence, everyone is excited to see what this episode has in store for them. This time Tabu and Ayushmann Khurana will be the special guests and they had a great time with Salman Khan in the show. 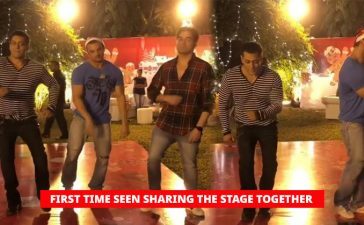 In the latest promo videos, Salman Khan stated that the contestants are not showing their true side. All they do is just group formation and politics inside the house. This shows their fake sides but not the reality what the viewers want to see and what can make an impact inside the house. 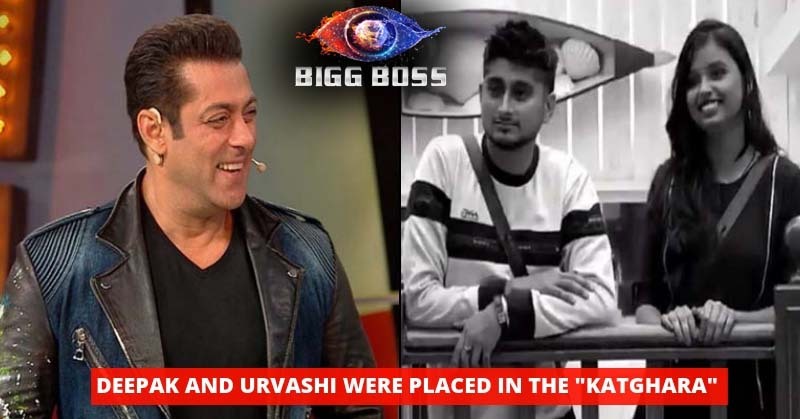 Salman pursued the show further and put the duo of Deepak and Urvashi in the “Katghara” before firing questions. The subject of Deepak’s sycophancy was discussed and contestants had to speak their opinion about that. The Khan Sisters broke the ice and accused Deepak of bootlicking in the house. They said, Deepak praises someone in front of him but once he is behind their back he eventually starts maligning them. However, Deepak denied the accusations. The first, “Weekend ka Vaar” episode had a happy ending as Salman announced that there would be no eviction on the first week. Somehow, today’s episode will not have a happy ending at least for some contestants. Salman announced that there will be a double eviction this week and the announcement left the contestants stunned. What do you think? Who will be evicted this week? Share your thoughts in the comments.